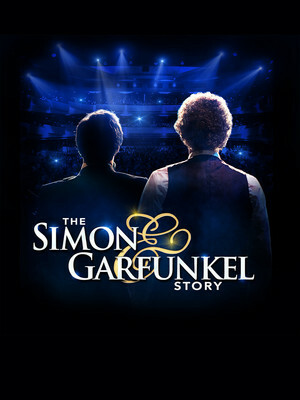 Why See The Simon and Garfunkel Story? 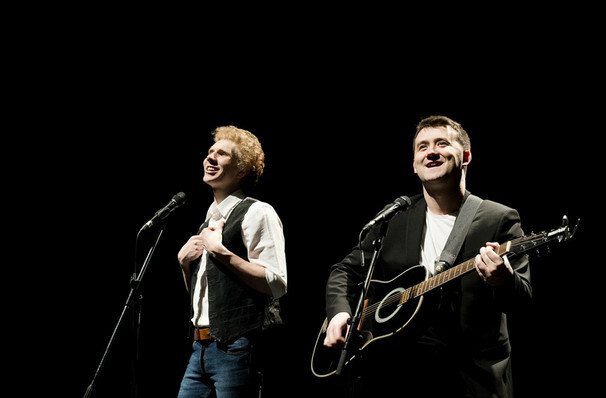 Following a sold-out tour in the UK and across Europe, The Simon and Garfunkel Story heads to North American shores. A theatrical-style concert experience, this show traces the life and times of the influential '60s act with video projections and vintage clips, and of course, live performances of loads of the duo's greatest hits. You can expect to hear 'The Sound of Silence,' 'Mrs. Robinson,' 'Bridge Over Troubled Water,' 'America,' 'The Boxer,' 'April Come She Will,' 'The Only Living Boy in New York,' 'Homeward Bound,' and many more in this captivating trip down memory lane! Sound good to you? Share this page on social media and let your friends know about The Simon and Garfunkel Story at Orpheum Theater. Please note: The term Orpheum Theater and/or The Simon and Garfunkel Story as well as all associated graphics, logos, and/or other trademarks, tradenames or copyrights are the property of the Orpheum Theater and/or The Simon and Garfunkel Story and are used herein for factual descriptive purposes only. We are in no way associated with or authorized by the Orpheum Theater and/or The Simon and Garfunkel Story and neither that entity nor any of its affiliates have licensed or endorsed us to sell tickets, goods and or services in conjunction with their events.